We are thrilled to be heating things up this season with one of the most renowned children’s stories of all time: The Paper Bag Princess! 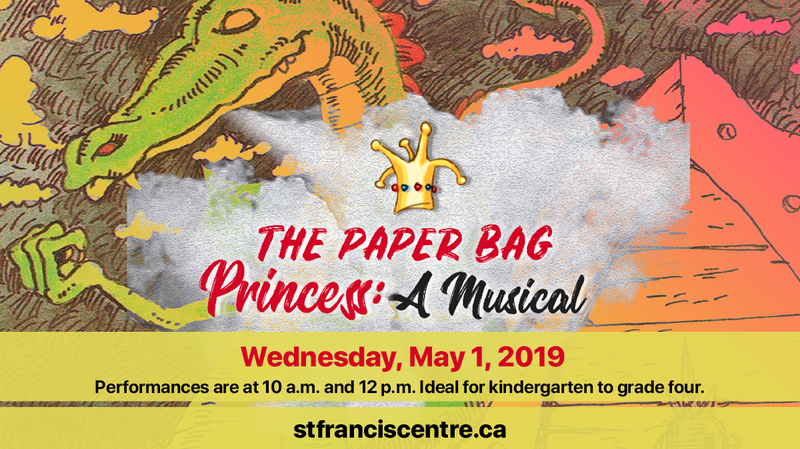 Based on the story by Robert Munsch, with book, music and lyrics by Joe Slabe (original concept by Tara Blue), this adaptation is filled with live music, singing and adventure around every corner! This adaptation is a perfect fit for all ages! The show is 1 hour long, including a post-show talk back. Please note: tickets are available for two show times – 10 a.m. and 12 p.m. 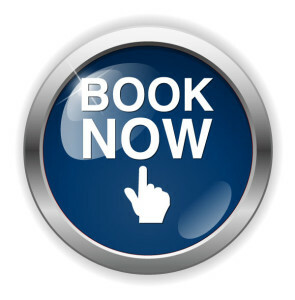 Please specify which show time you are interested in at the time of purchase. Tickets are only $15 per person (HST included). Tickets are available online or by contacting the St. Francis Box Office at 905-619-2529, etc. 2787.